This is a super great video, you’re going to LOVE it. 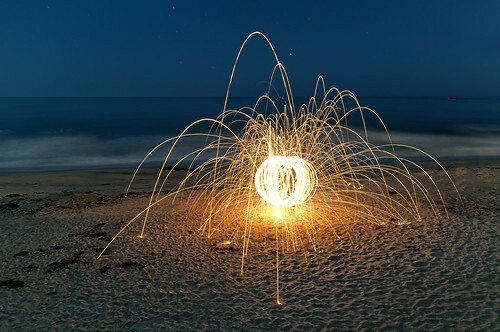 The guys at Photo Extremist have put together this cool video that shows you how to create stunning fiery images using nothing more than steel wool, an egg whisk and a cable. Also check out the Trick Photography eBook mentioned in this video that is packed with all kinds of special effects photography. 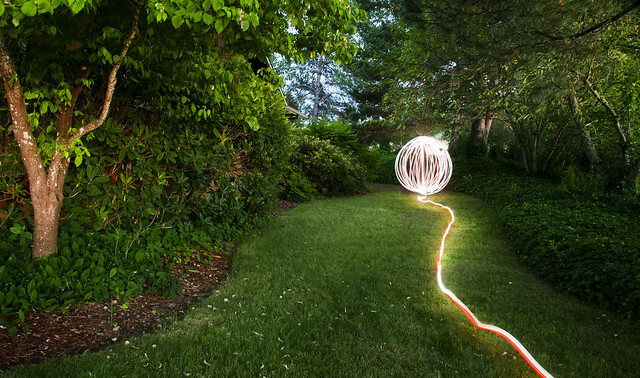 It covers Long exposure effects, light painting, HDR photography, gives some fun photoshop projects plus a heap more. Note: Please do take note of the warnings in this video about safety! 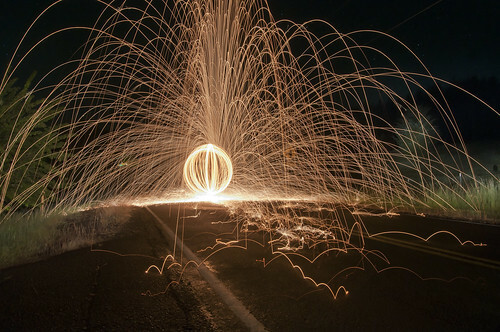 While the images are great they’re not worth getting burned for or starting a bush fire!